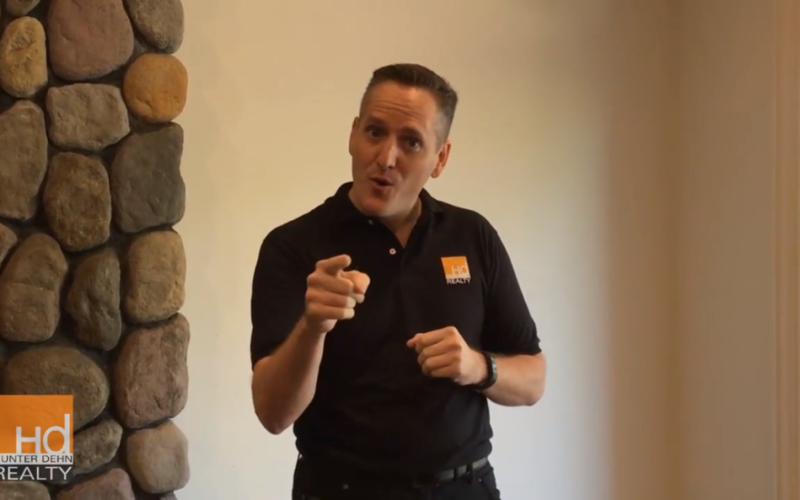 Hunter Dehn (teamed with Aaron Alexander) discusses the value of staging your home to enhance your opportunity to sell your home quickly and for a higher price. An empty house will not show well compared to having it professionally staged with quality furniture, paintings and accessories. Prospective buyers want to sense what it will be like to live in the home and having it staged will greatly improve your chances, especially in a competitive market.